Galvanizing | GREEK GALVANISING HATZIELENIS S.A. The galvanizing is made in a bath of molten zinc, the temperature of which is controlled in most operations between 440 ° C to 460 ° C (Zinc has a melting point at about 419 ° C). Τhe metal analysis in the bathroom must comply with the national decisions or the European Standards and is the least 98,5% Zn. 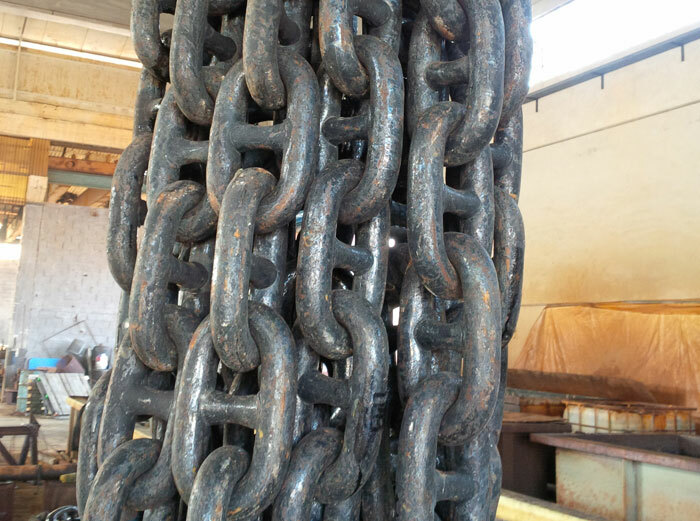 The plating process causes the formation of a coating consisting of zinc-iron alloy layer caused by the reaction of zinc to iron in the steel. As the galvanized components are withdrawn from the molten zinc, an additional metal layer of a composition similar to that of the zinc in the bath remains on the surface. 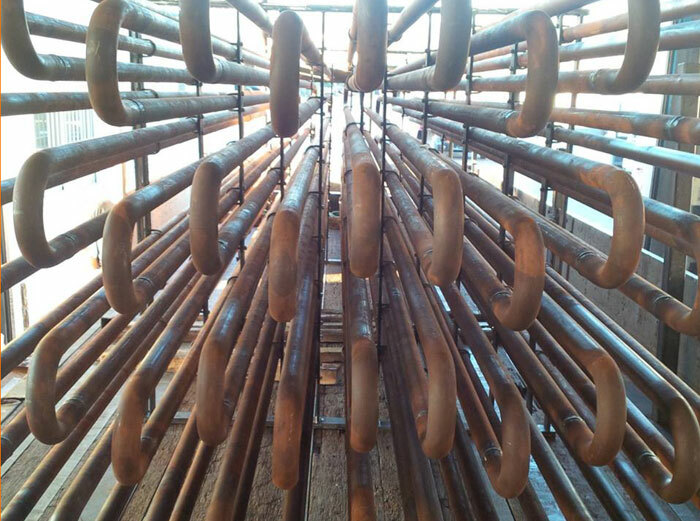 The time for which the steel structure is immersed depends of the weight and the thickness of the steel parts. 3. Suitable metals should be used. 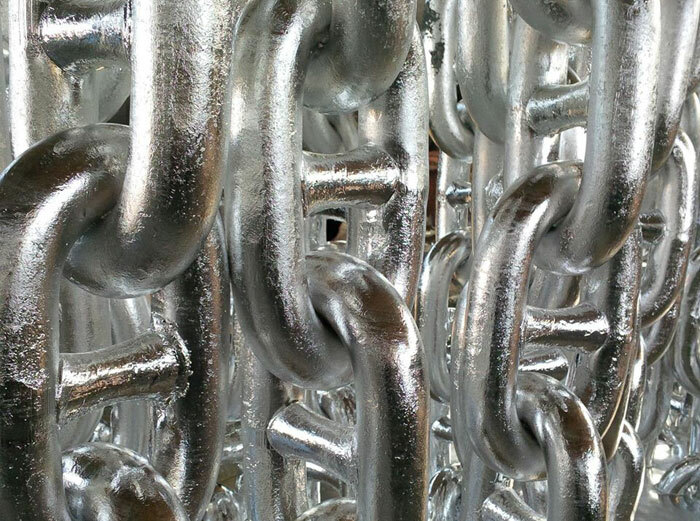 Although Galvanized have learned to be inventive and resourceful in handling difficult shapes and lengths, customers can improve the quality of finished objects making sure the things that those under their control. 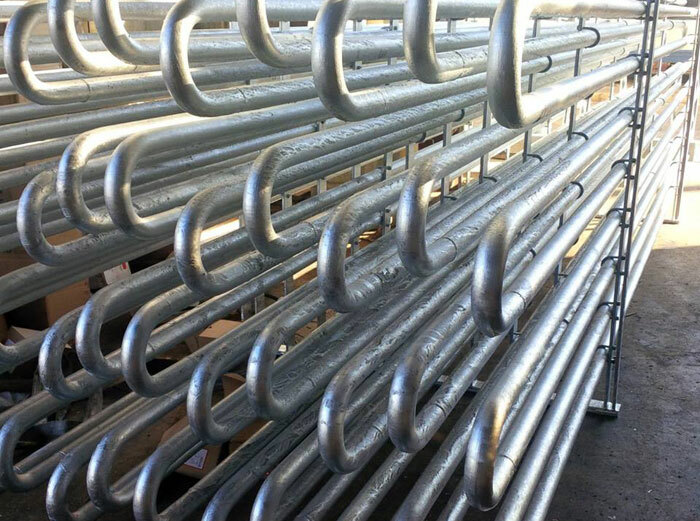 The customer should be sure that the construction is suitable for galvanizing and there is no paint, weld slag, paint splashes or similar dirt at work. Also steel sent to galvanizing should be possible becomes free from oils or greases.